TDS N. America: Are you feeling lucky for Las Vegas? EyeforTravel's flagship event TDS N. America (October 19-20, Bellagio Las Vegas) is now less than 4 weeks away and to build on the excitement we’re giving all 400+ confirmed attendees the chance to win $200 worth of Bellagio casino chips. 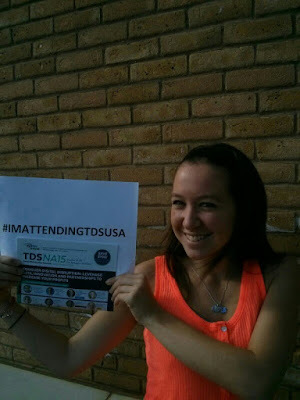 We will be tracking the hashtag and the person to make the most creative use of social media while including #imattendingtdsusa between now and the end of Day 1 of the conference will be presented with their chips at the networking drinks. Remember, you can enter as many tweets as you like and it increases your chances of winning those chips.